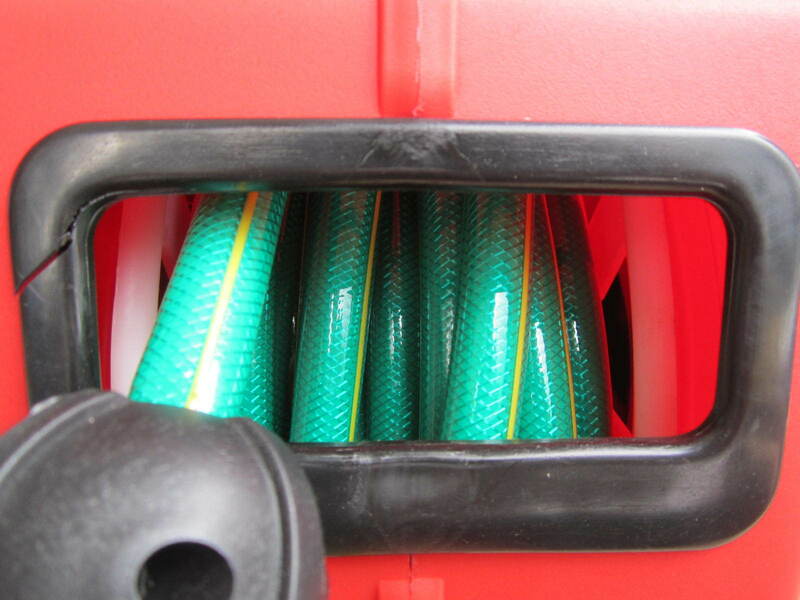 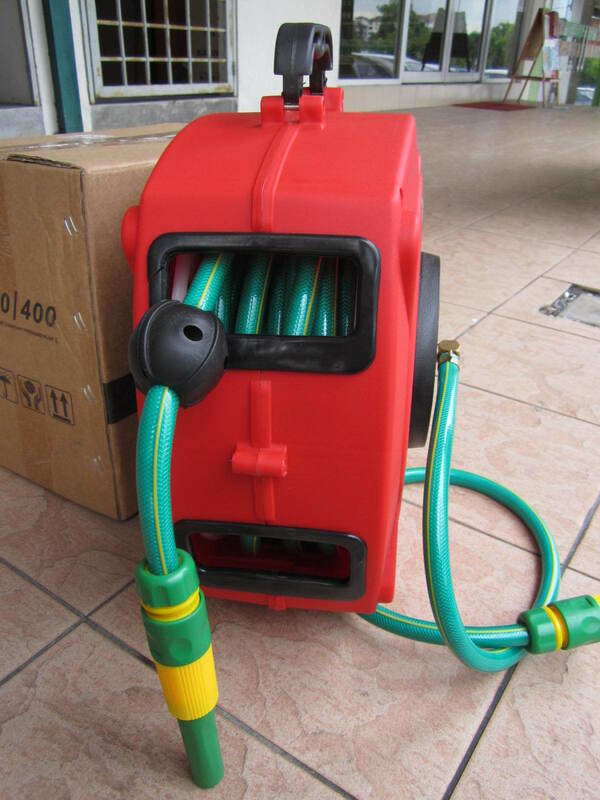 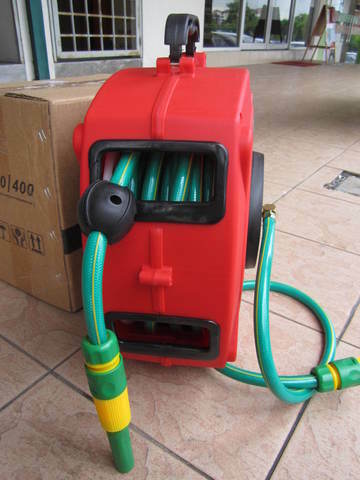 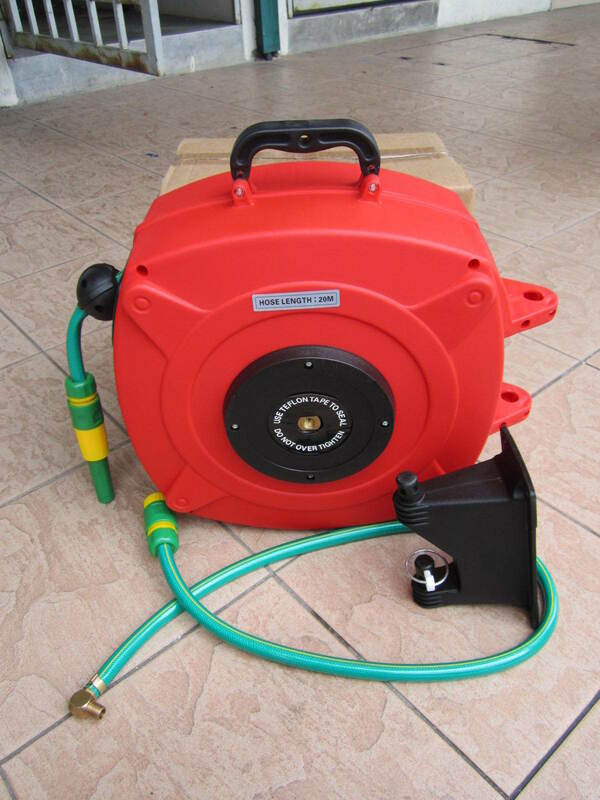 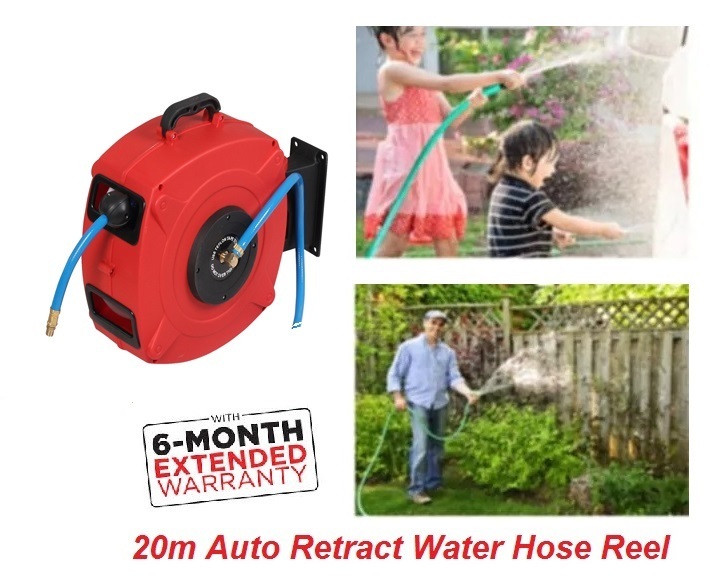 Mighty 20m Auto-Retract Garden Water Hose Reel..
Are you fed up with leaking, bursting hose fittings and unsightly hoses that tangle and kink? 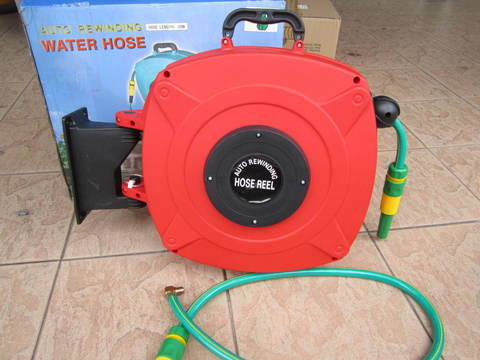 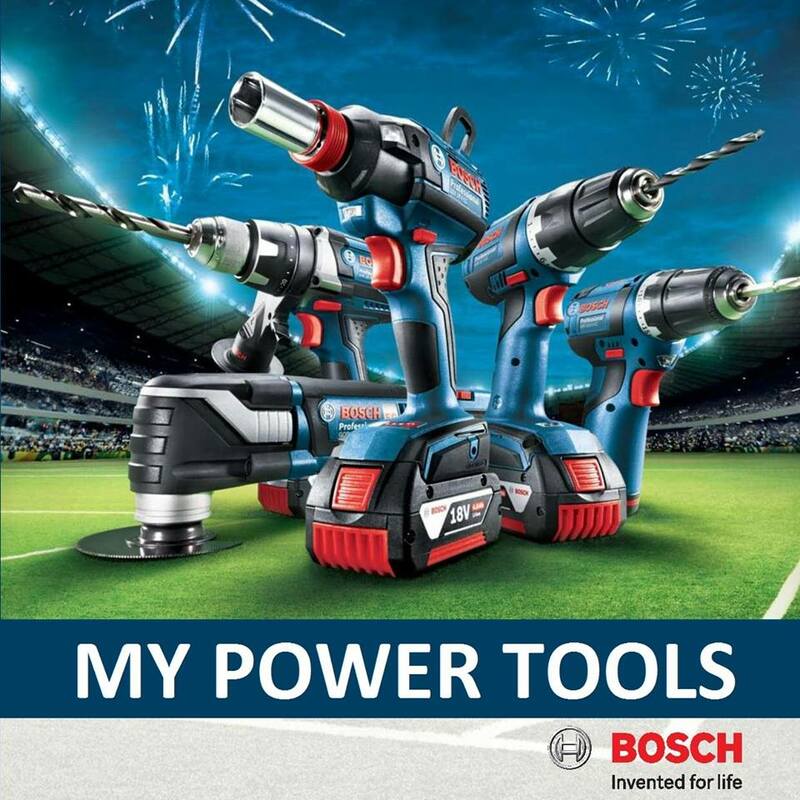 Then get set because Mighty’s Retractable Hose Reel will revolutionise the way you water! If you’re new to Mighty, you’ll find our products are carefully designed to be durable, attractive and most of importantly, easy to use. 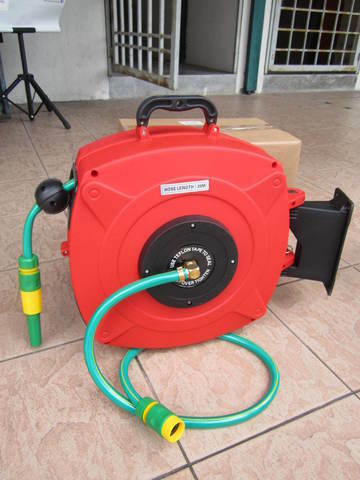 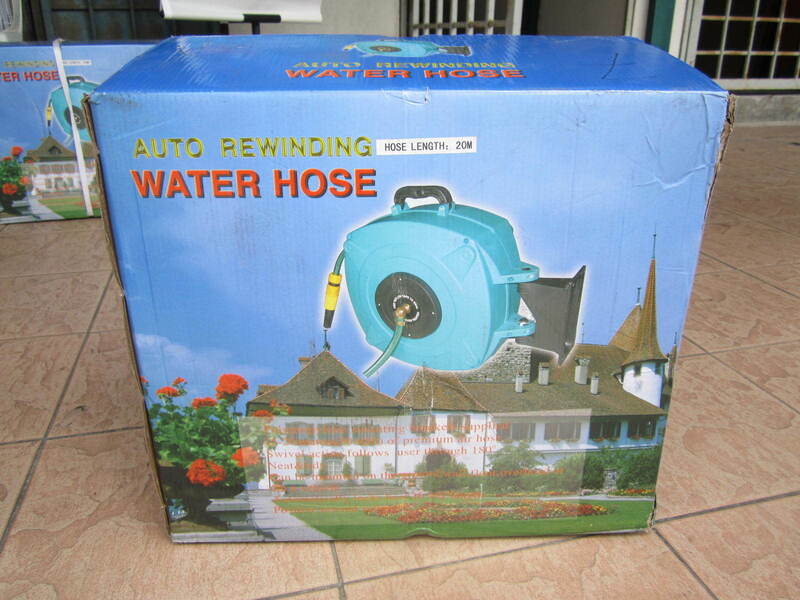 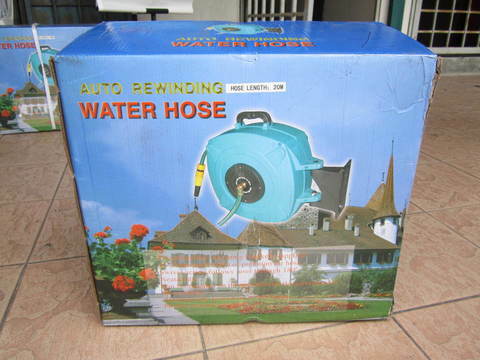 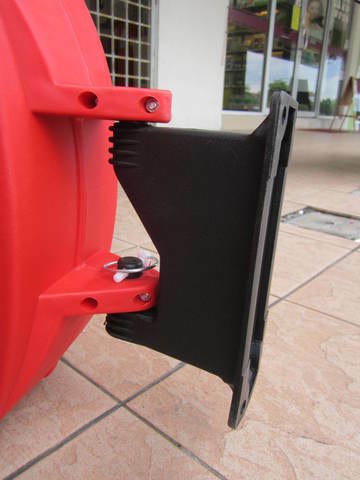 For average sized gardens, the 20m Retractable Reel is the ideal way to enjoy watering your garden, every day.